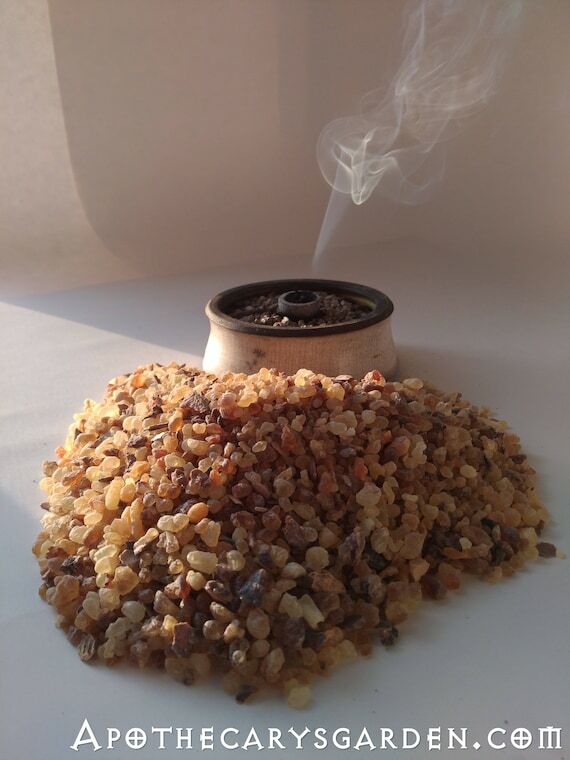 Since Apothecary’s Garden has its own set of followers, I usually reblog most of my Fairtrade Frankincense posts here on the Apothecary’s Garden blog. I couldn’t find the “Reblog” button today and I seem to be missing a few other buttons. Though WordPress.com is pretty close to perfect, nothing really is, and I will eventually forgive it and invest the time and effort to hunt them all down and put them back. I can’t reblog or publish the post here in full or in part as I usually do, so you will have to click on the link below the photo where it says “Source”. 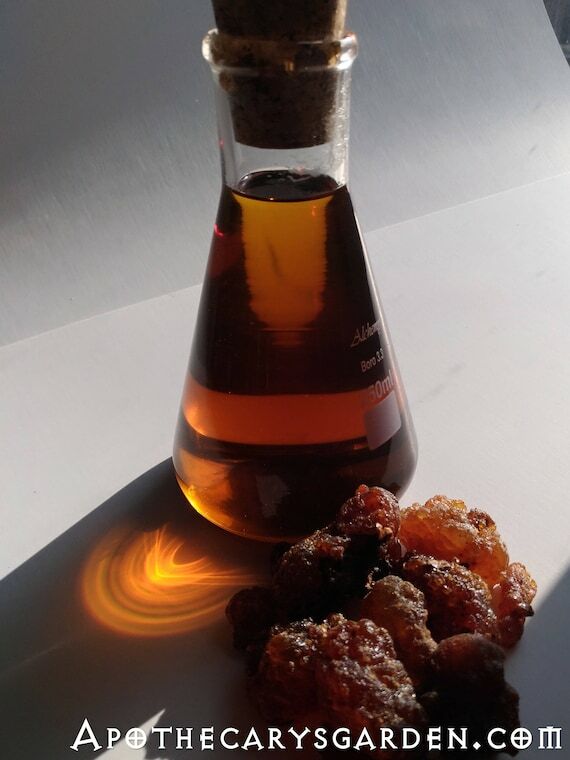 So, in the spirit of better late than never Here is the follow-up post to “Tapping into Frankincense and its Boswellic acids, an easy extraction method”. providing a practical, affordable and accessible alternative to the essential oils of Frankincense that are touted by some essential oil companies to contain high levels of Boswellic acid which is physically impossible. 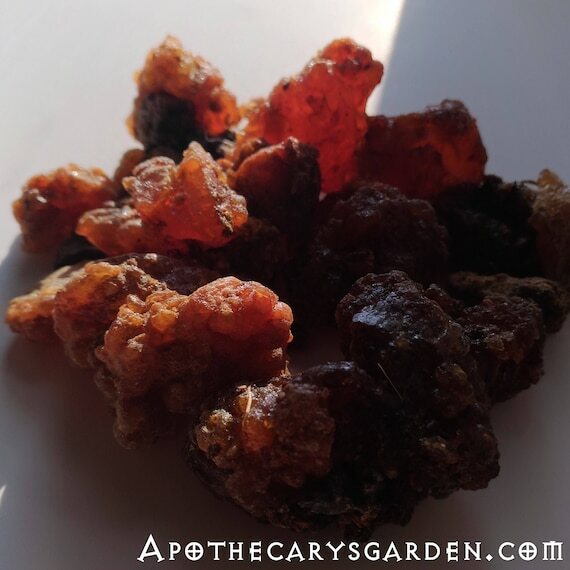 I have included a link at the bottom of the post which in turn links to a plethora of studies done on the therapeutic uses and potential applications of the Boswellic acids and other compounds found only in the resin portion of some types of Frankincense.